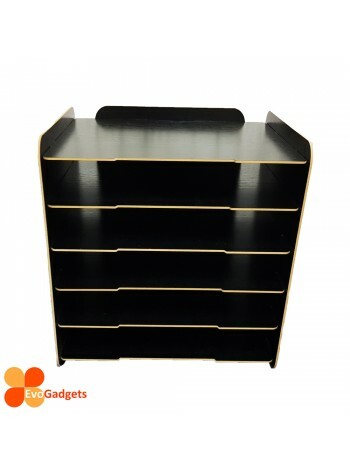 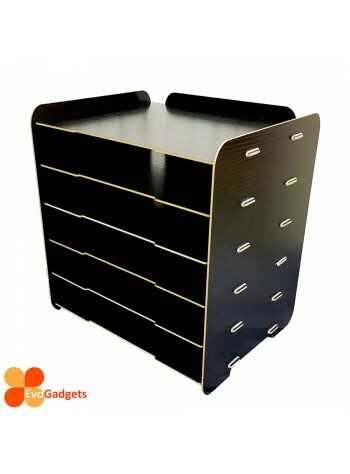 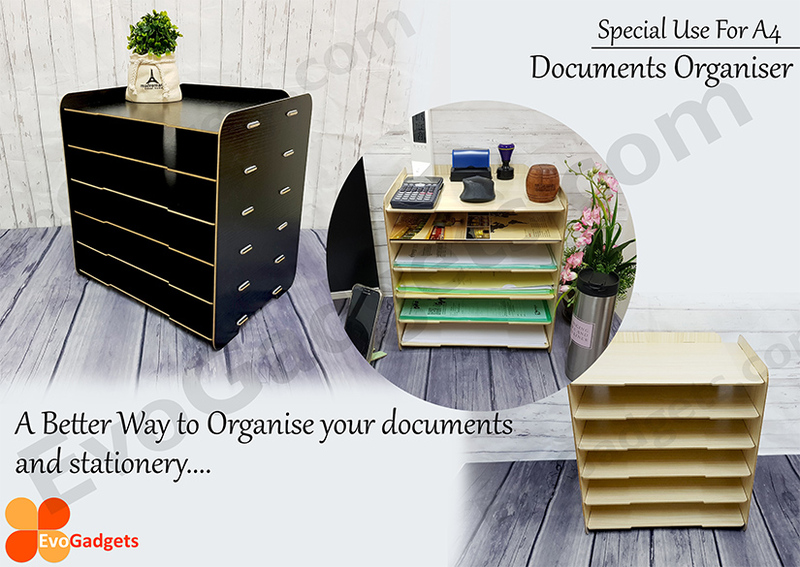 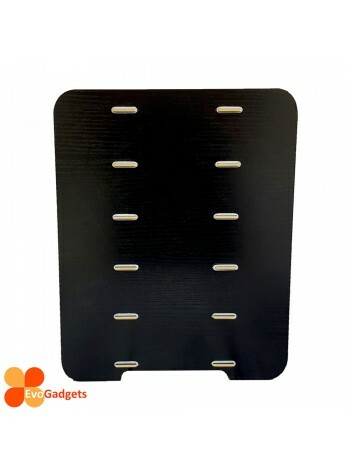 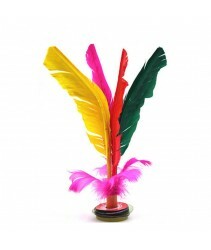 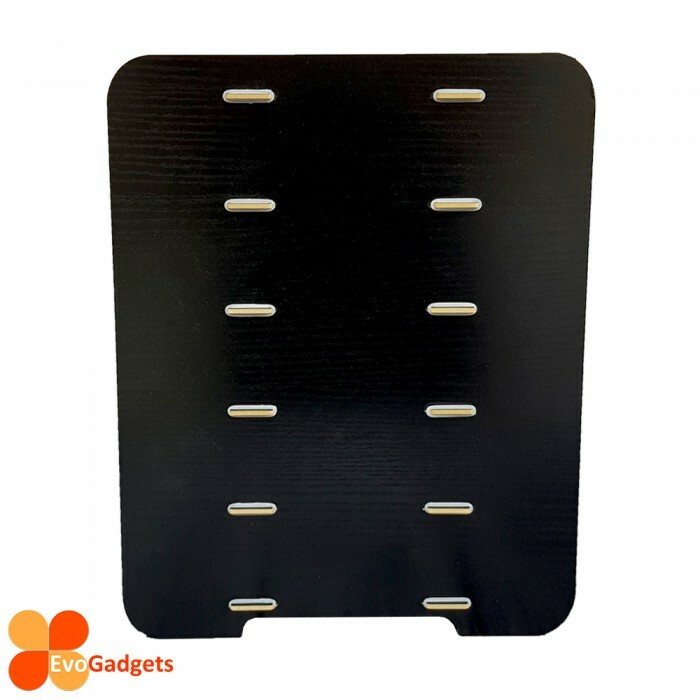 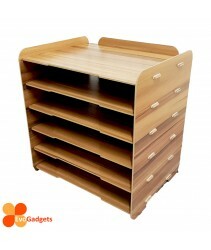 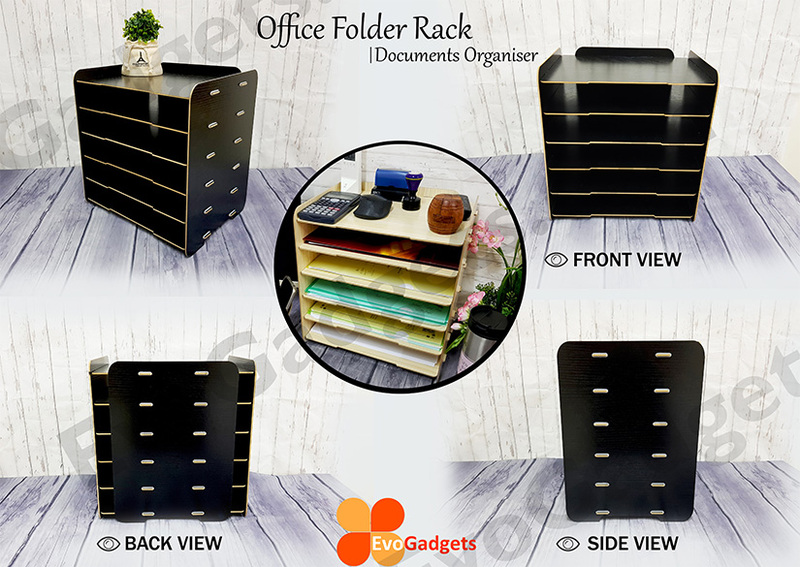 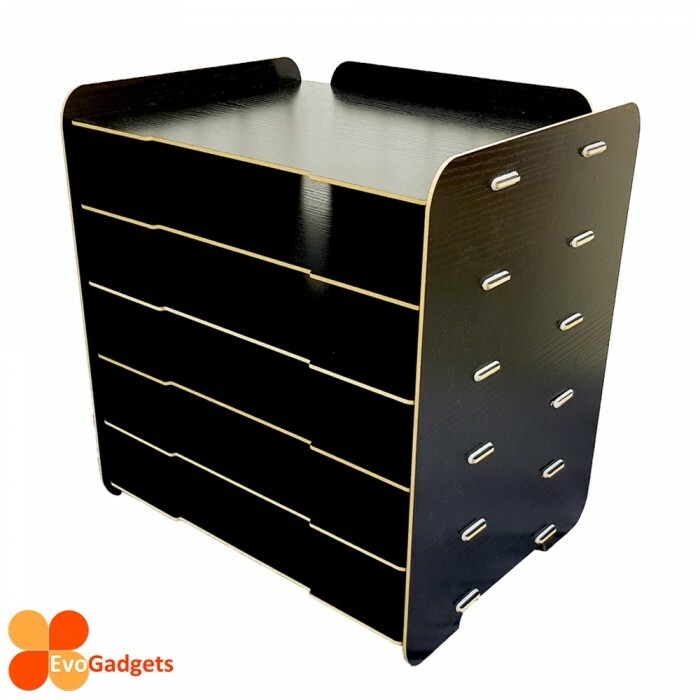 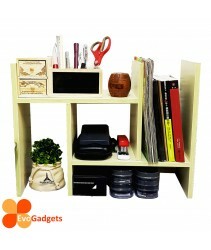 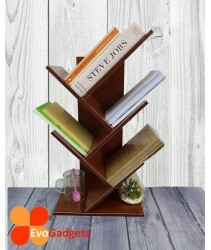 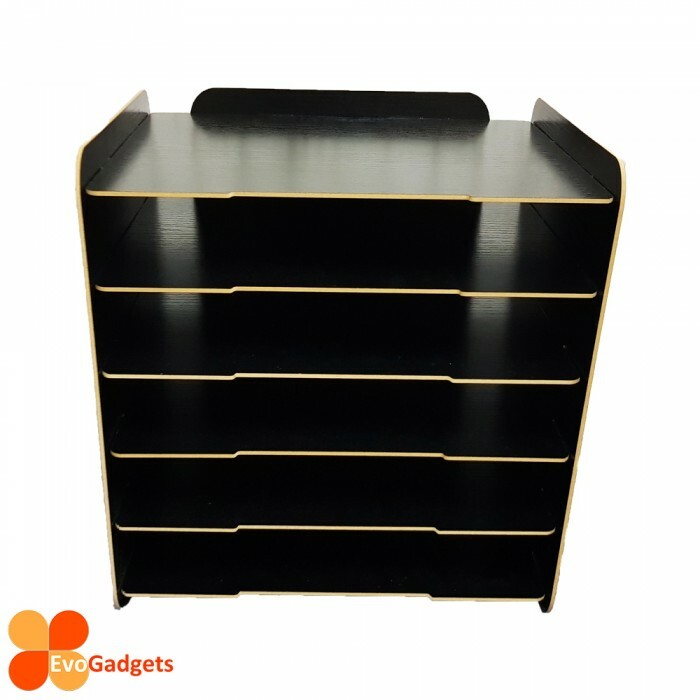 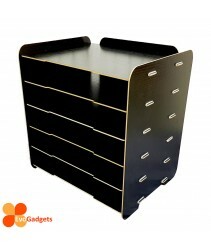 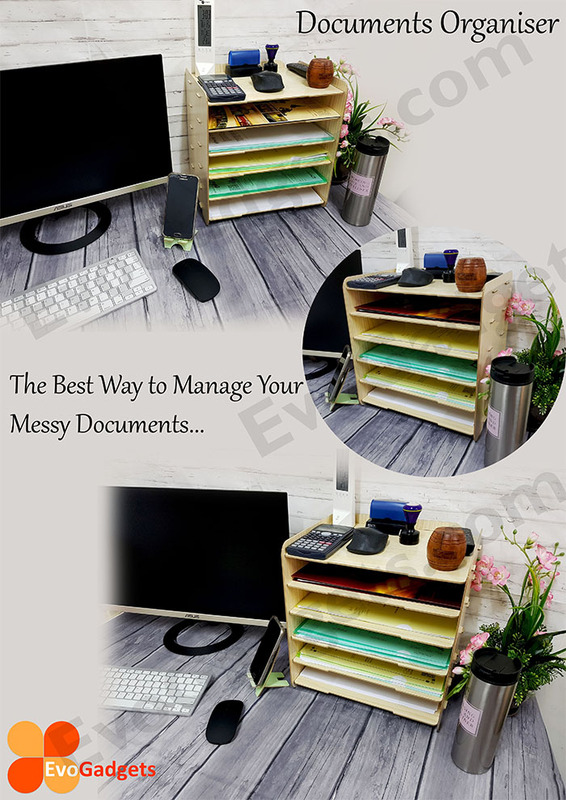 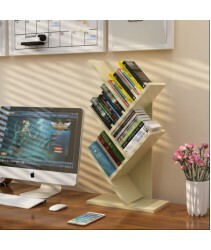 Ideal for office use, The 6 Tier Table Top Organizer designed to hold A4 documents and folders. 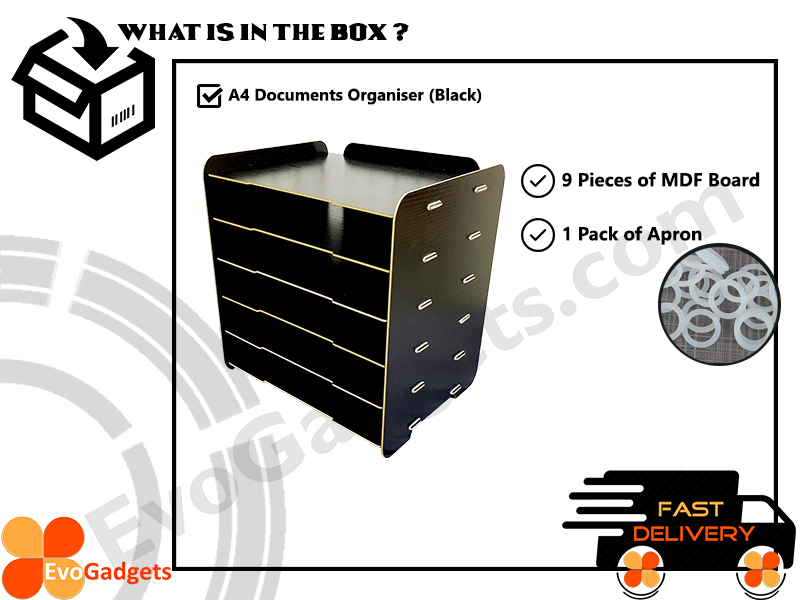 Please note that the product you received is not assembled, you need to install it by yourself. 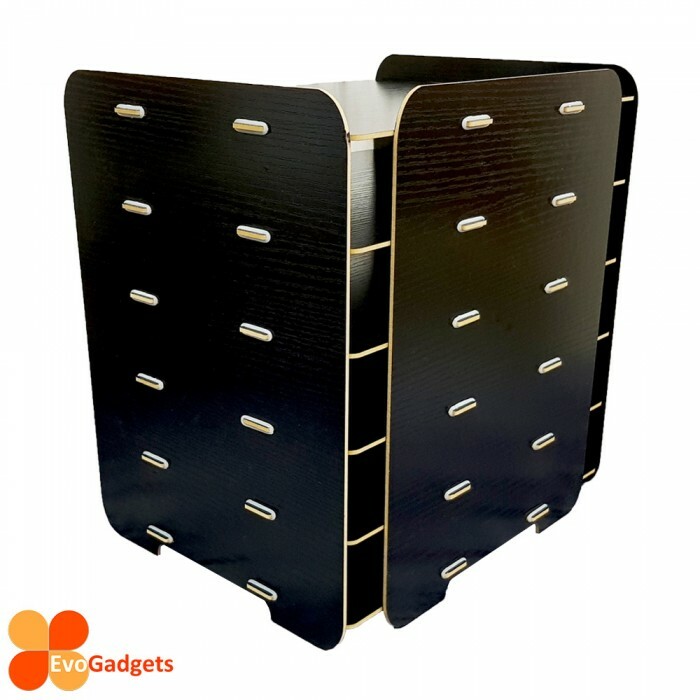 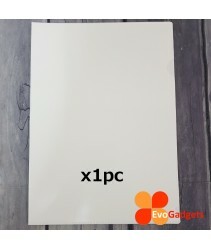 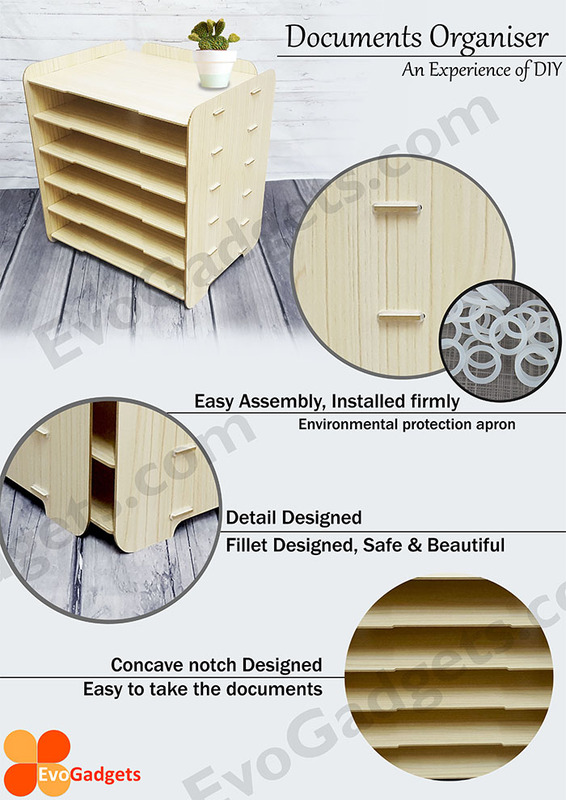 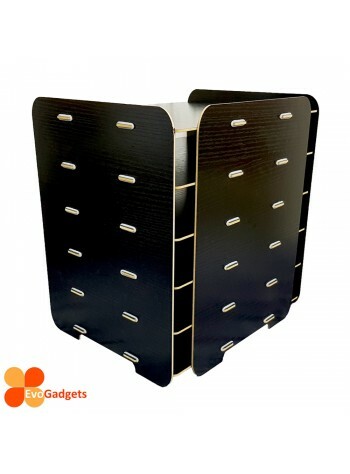 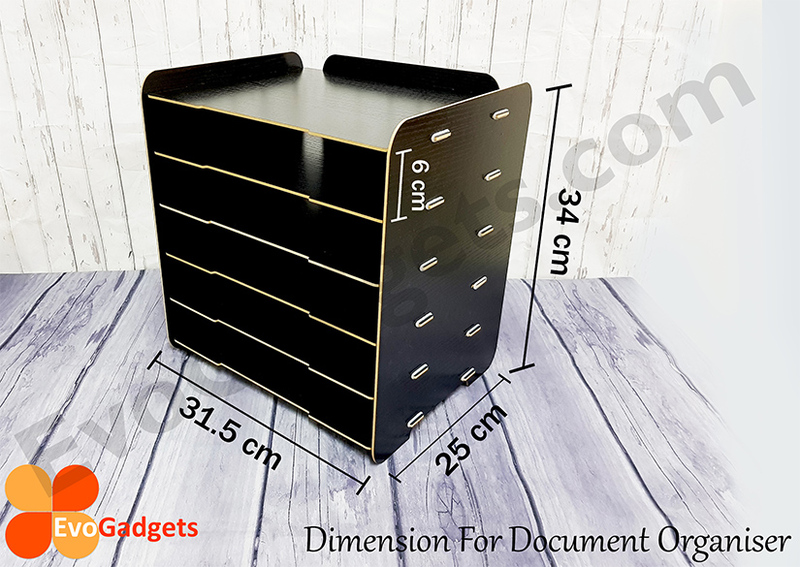 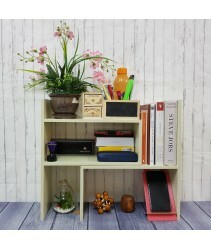 This is creative storage box is designed to be assembled without nails, All the panels are fixed with rubber rings so you can easily handled with, if you have any problems please contact us.